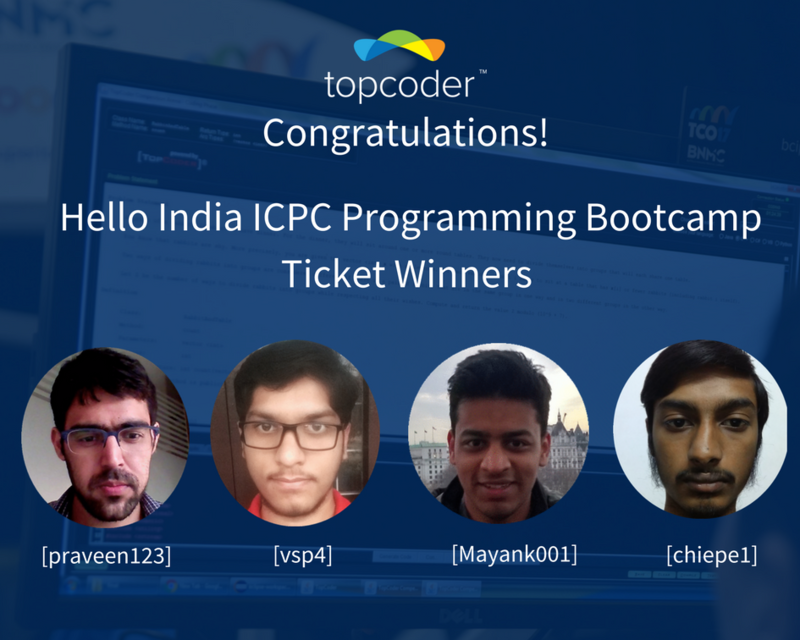 We are excited to announce the ticket winners for the Hello India ICPC Programming Bootcamp. chipe1 and Mayank001 (Division II) and Topcoder old-timers praveen123 and vsp4 (Division I). And here’s some trivia, we thought would interest you. Mayank001 registered 4 years back but this was the first time he competed while chipe1 registered just a day before SRM 729 began. In addition, Chipe1 and Mayank001 are ICPC World Finalists this year. We are rooting for them to bring back a Gold Medal for India! The World Finals will be held at Beijing in April. praveen123 has been an amazing mentor to many of the budding competitive programmers in India while vsp4 is a university student in India and will be participating in ACM ICPC this year. And if you are planning to be at the Hello India ICPC Programming Bootcamp, well, it’s gonna be one heck of a learning experience. The Hello Programming Bootcamp will be a whirlwind of activities. Expect the most challenging problems, special guests and speakers and yes! 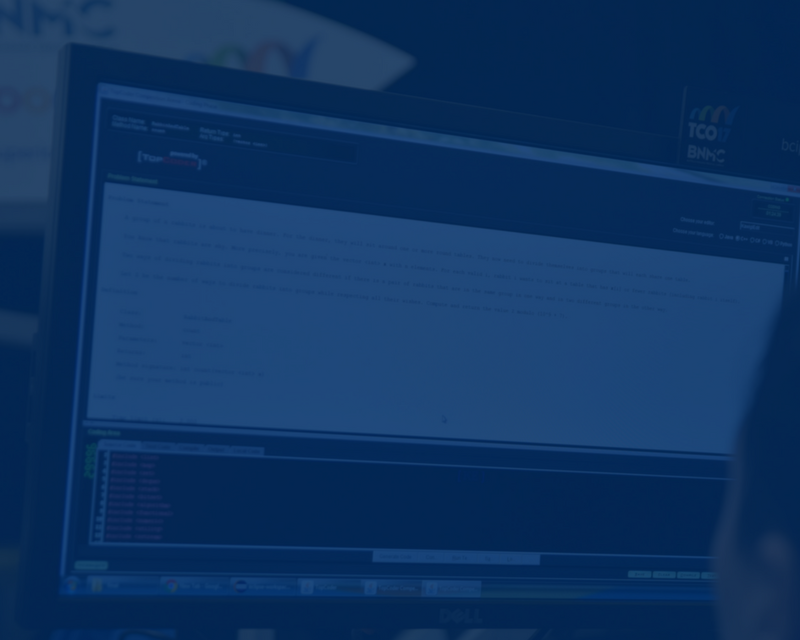 Topcoder will be hosting a private contest for the attendees at the Bootcamp. 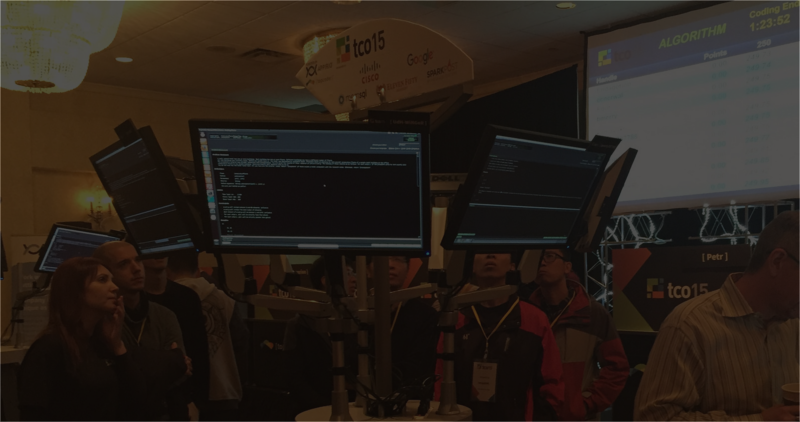 Not sure how to compete in Topcoder SRMs?